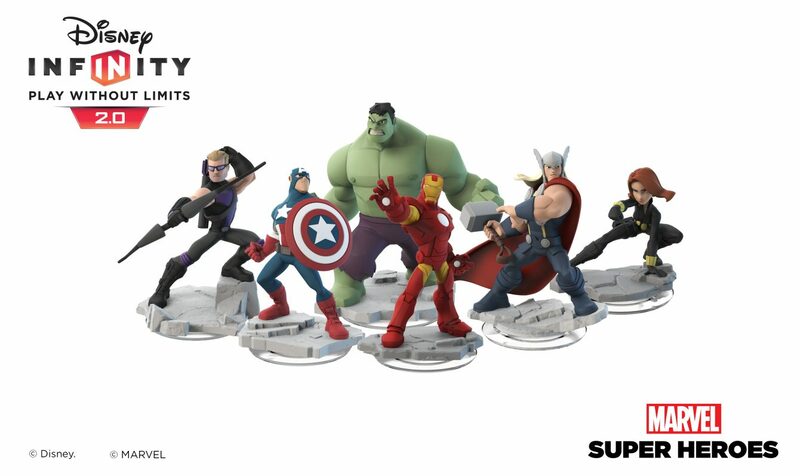 Disney Infinity: Marvel Super Heroes is set to bring plenty of new content, characters, and worlds from the lands of Disney into gamers’ consoles, and for those buying the game after purchasing last year’s Disney Infinity, there is another option available to you this fall. 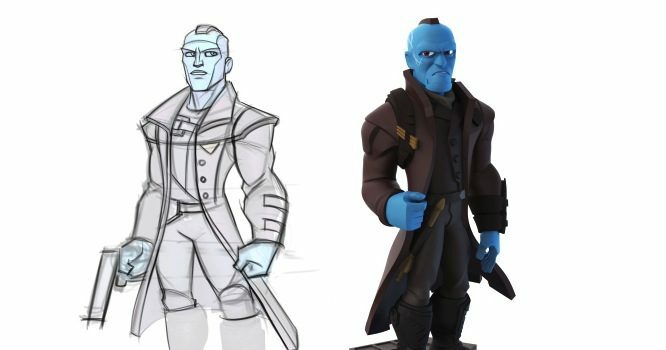 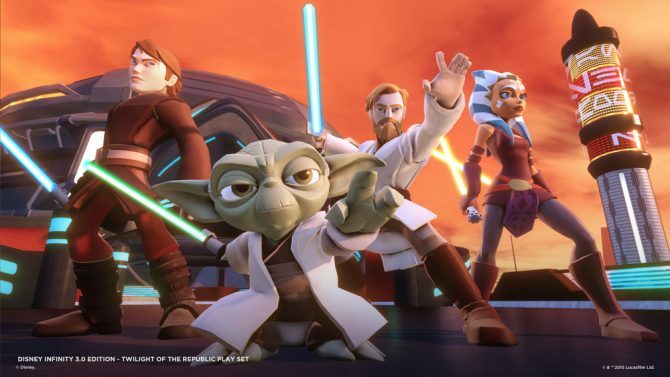 In lieu of buying a starter pack with a new base and characters, the Toy Box 2.0 Mode in Marvel Super Heroes will be available as a standalone download to players with the previous Disney Infinity set, starting November 4th, 2014, with the download being priced at $19.99 for PS4, Xbox One, Xbox 360, and Wii U. 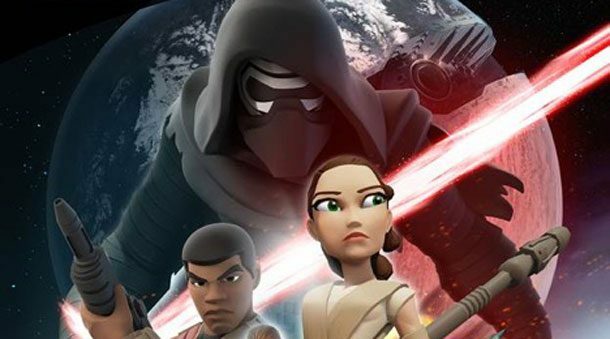 With the base from the first title being compatible with the game, players that download the Toy Box 2.0 standalone download will also receive the Stitch’s Tropical Rescue and Brave Forest Siege game discs for free alongside it, though details are to be announced at this time. 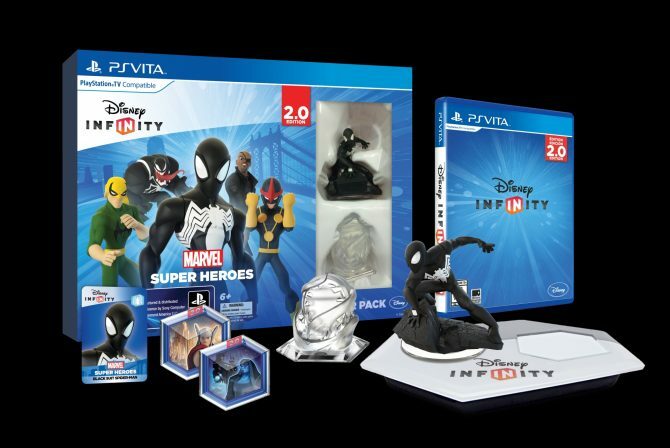 Disney Infinity: Marvel Super Heroes will release for PS4, Xbox One, Xbox 360, PS3, PS Vita, Wii U, iOS, and PC on September 23rd, 2014.